Vodafone, the world’s second largest mobile phone company, revealed today that government agencies are able to listen to phone conversations live and track the location of citizens without warrants. This is done by using secret cables connected directly to the network equipment, and is the latest chapter in an on-going series of government disclosure – almost exactly a year after Edward Snowden revealed the extent of an international surveillance grid monitoring your every digital footprint. 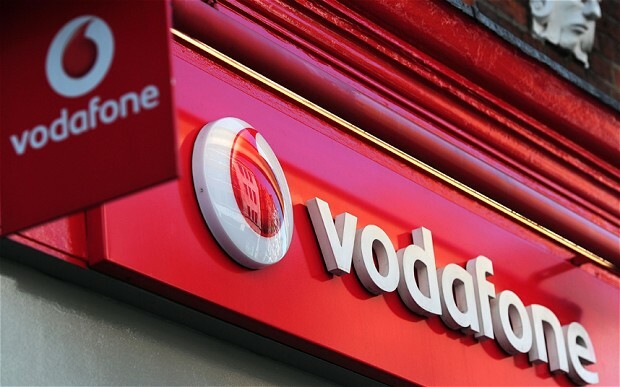 The revelations are contained within a 40,000 word document published today, designed to shed light on surveillance in the 29 countries that Vodafone operates in worldwide. Countries like Albania, Egypt, Hungary, India, Malta, Qatar, Romania, South Africa, and Turkey all prohibit carriers to disclose any details of wiretapping, thus Vodafone isn’t revealing the exact details of the governments involved in monitoring communications. Governments have become obsessive spies. Ciao.